Shortly after the ad appeared, a number of women posted on Facebook that they had not given their consent to be named in the ad. Women named Kady Miller, Keeley Beck, Lexi Zhorela and Eve Lancaster are among those who say they did not give their consent to be listed in the campaign ad. “I never once gave the okay for it to be used. My name was tagged in a Facebook post apparently at random,” another woman, identifying herself as Zhorela, told TheDCNF. Cramer also responded to the news that Heitkamp’s campaign had used the women’s names without their consent. Heitkamp voted against the appointment of Judge Brett Kavanaugh to the U.S. Supreme Court. 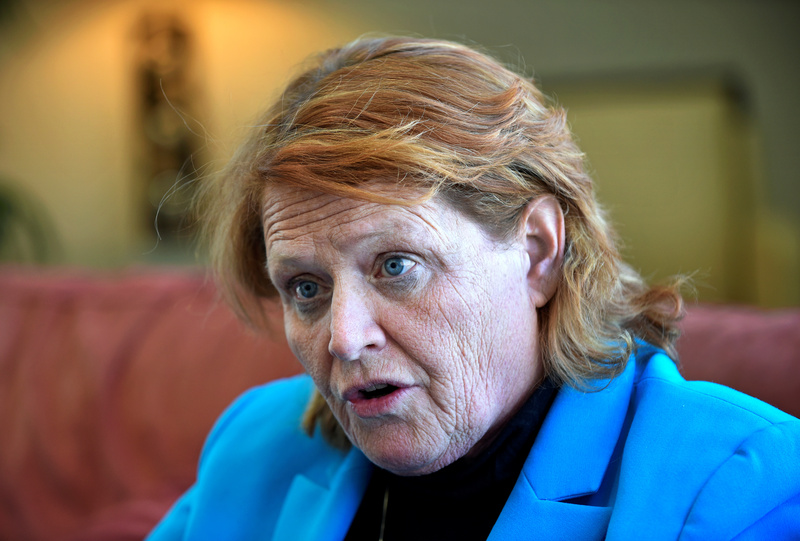 Heitkamp did not respond to TheDCNF’s request for comment.